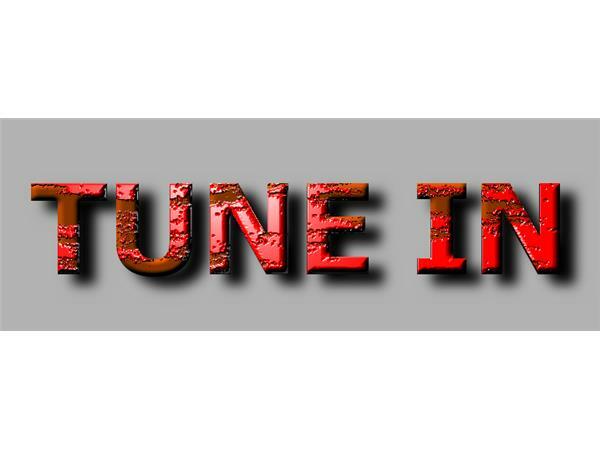 If you liked this show, you should follow Iconici Radio MMA. Now she’s got a new band, Detroit Diesel Power, which is starting to see some radio airplay. (She says think Motorhead with a chick lead singer.) 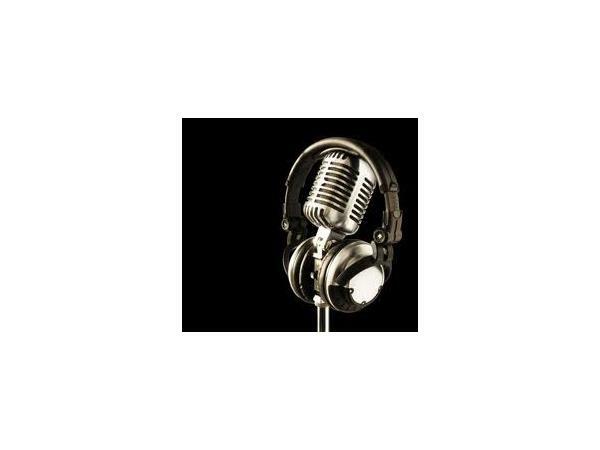 Regina can discuss her experiences with Cee Lo and Cowboy Mouth, the state of rock & toll today, and women breaking through the male-dominated rock scene. 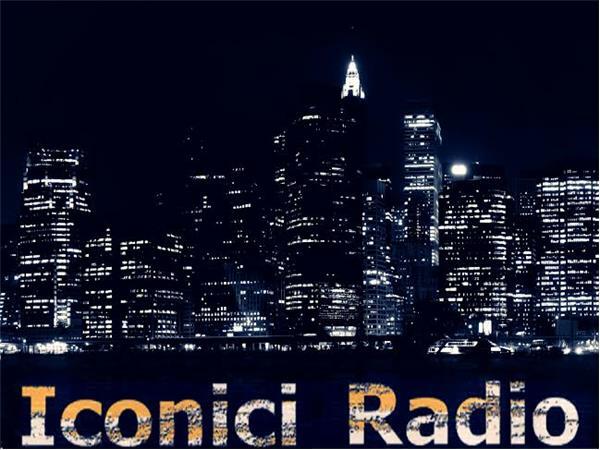 Don't miss a beat of Iconici Radio, hit that follow button to stay up to date on all of our talk radio shows.